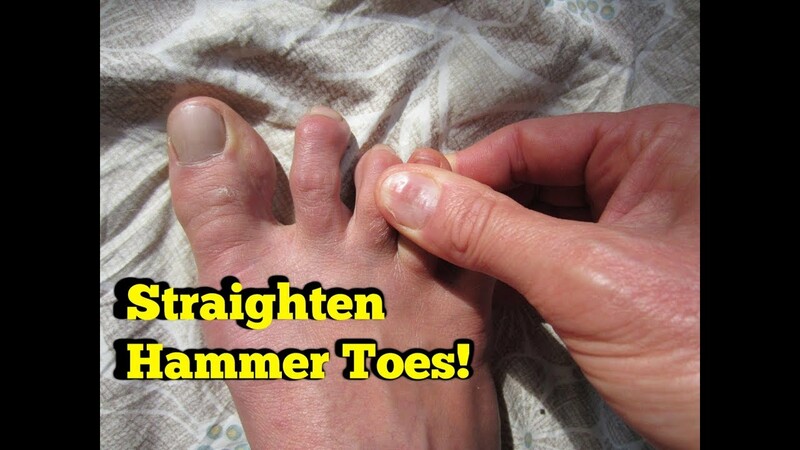 People who are born with long bones in their toes are more likely to develop hammer toe. Children who wear shoes they have outgrown may develop this Hammer toe condition. People who wear very narrow shoes or high-heeled shoes are also more likely to develop a hammer toe. Sometimes, pressure from a bunion can cause hammer toe. Rheumatoid arthritis is another a risk factor. tarahconcienne is using Hatena Blog. Would you like to try it too?